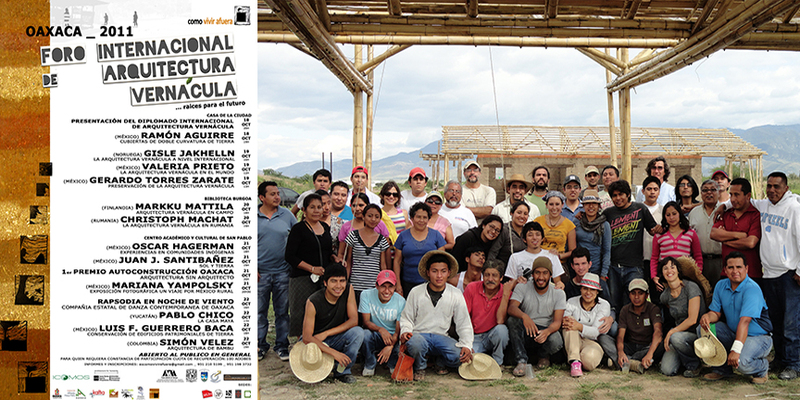 I was invited by Joao Caeiro and Fulvio Capurso from Be Root Studio to collaborate in the design and construction of a Sustainable Guesthouse for Instituto de la Naturaleza y Sociedad de Oaxaca. The guesthouse is part of a permaculture center where INSO develops sustainable ways of living. This design uses natural, local and re-used materials such has Wood, Bamboo, Cane, Earth and a repurposed electricity post. The construction techniques are low-tech, vernacular and respond to the characteristics of the region. These techniques and materials are nowadays being susbtituted by generic technology and materials which are more expensive and highly unsustainable. The knowledge of local builders and artisans was essencial during the process as it brought a strong local identity to the project. 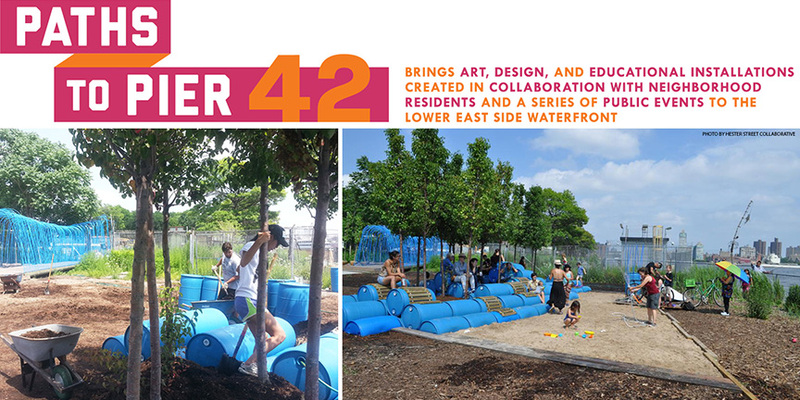 The project featured elements constist of rain water collectors, solar panels, green roof with local plants and composting toilets. 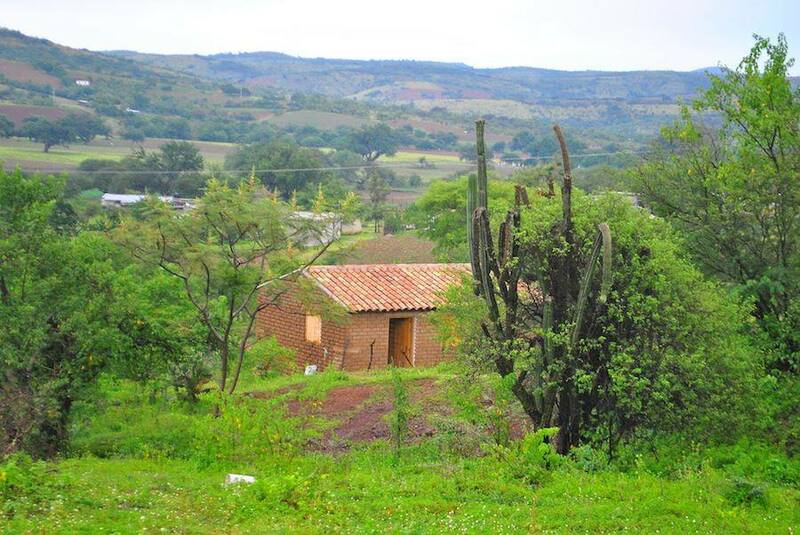 The Composting Toilet is a traditional and sustainable system used in Mexico due to the lack of water in many regions. Stool is composted and transformed into nutrients for soil without the use of water. Volunteers and locals collaborated during many months on developing vernacular techniques of adobe construction while building 23 homes for single women living in precarious conditions. Together we developed multiple construction skills and actively participated in the erection of the houses from the foundations to the roof, including among other things manufacturing adobe bricks, mud floors, wall clay finishing and roof with wood structure and roof tiles. 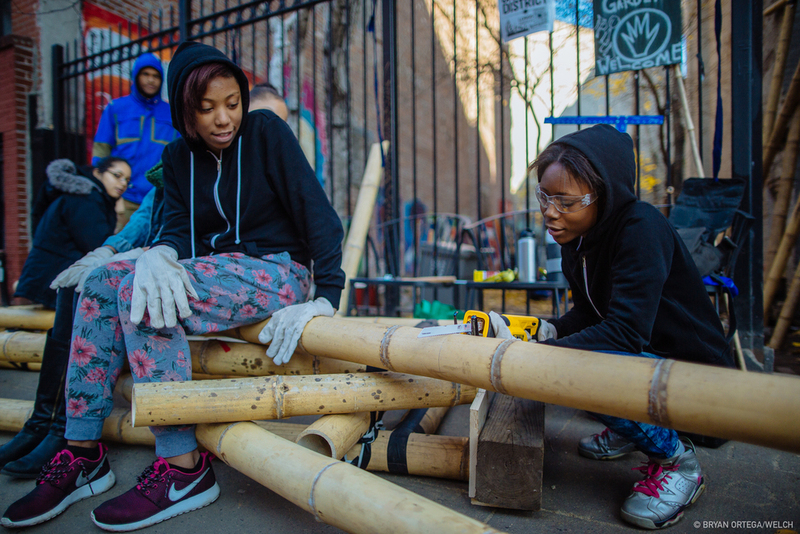 and building their own houses with local materials and low tech construction techniques. Nike Game Changers Rural Sports Center, a project by Blaanc Architects and BeRoot studio, was a winning entry in a competition promoted by Architecture for humanity and Nike. 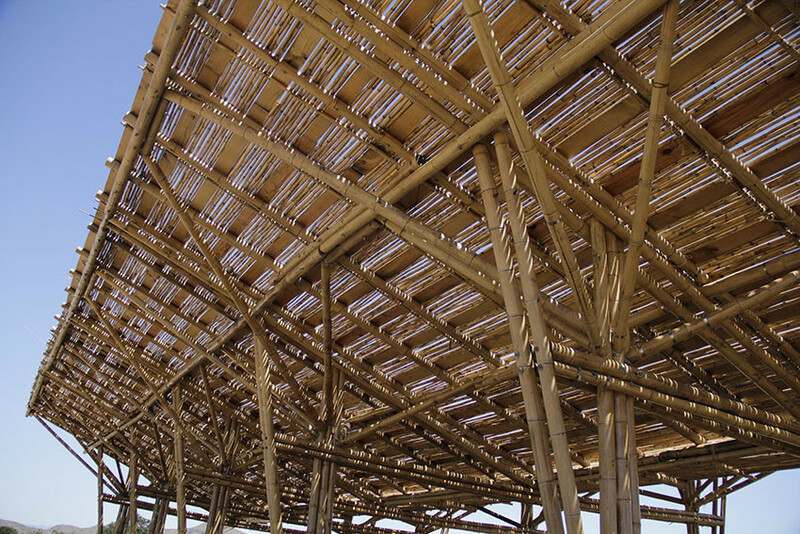 It comprises a bamboo shadding structure for outdoor events, one soccer field/basketball court, one kayak deck, changing rooms, WCs and storage room. I developed construction techniques firstly in a series of theorectical and practical workshops and after as part of the construction team. 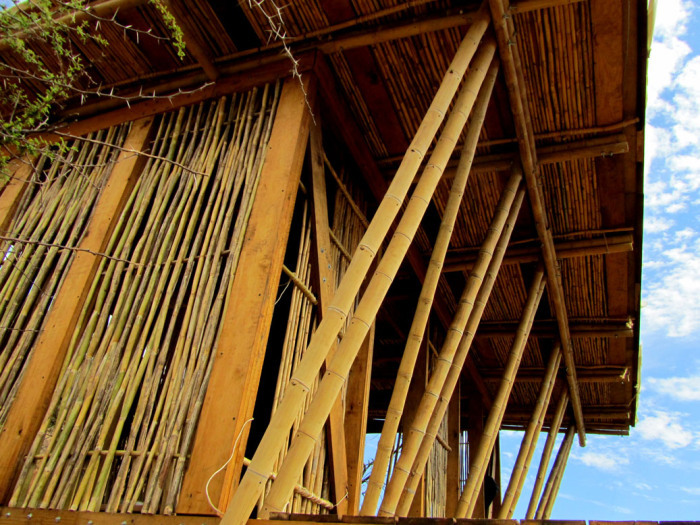 The construction used local materials such as bamboo, earth and ceramic tiles. 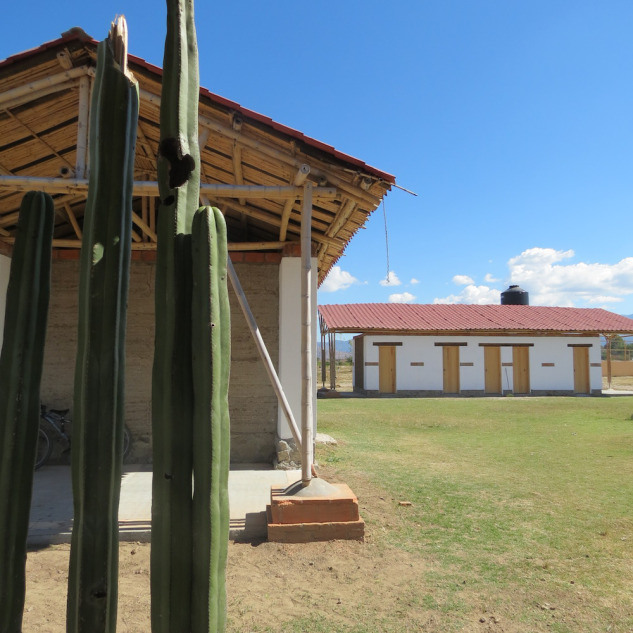 The techniques used included rammed earth and adobe walls, clay floors and wall finishes, bamboo structure and reed ceiligns among others. Hygiene is extremely important in society. Hygiene routines are basic measures to reduce diseases and elevate the sense of well being and social acceptance. A network of Community Cleaning Centers throughout the city allows the homeless to take regular hygiene habits, receive hygiene provisions and get informed. Access to basic hygienic facilities is one step forward in re-integration with the society. After a series of charretes with the MTW community and volunteers my design was chosen and further developed by the Architecture for Humnity team of volunteers. 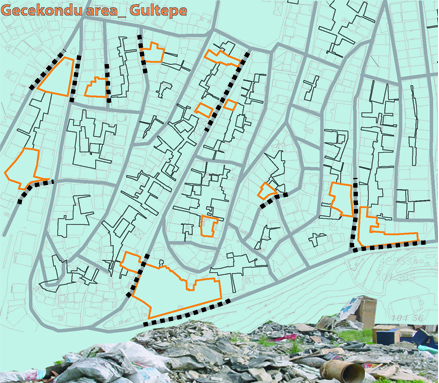 My graduation project is based on a previous urban research on the gecekondu (squatter-settlement) of Gultepe in Istanbul, Turkey. Among all the unbuilt semi-public spaces of this neighboorhood, the ones located next to the public roads are not occupied by any activities. This is in contrast to the inner courtyards that are cared for and occupied by the dwellers. The primary idea for the design was to stimulate uses for those areas that allow them to keep its flexible and transgressive character. These spaces should be stimulated and occupied, but with activities rather than with physical mass/permanent buildings. Thus, the proposal consists in a network of urban farms, which is an activity that regards to migrants habits and it is easily convertible into other activities. 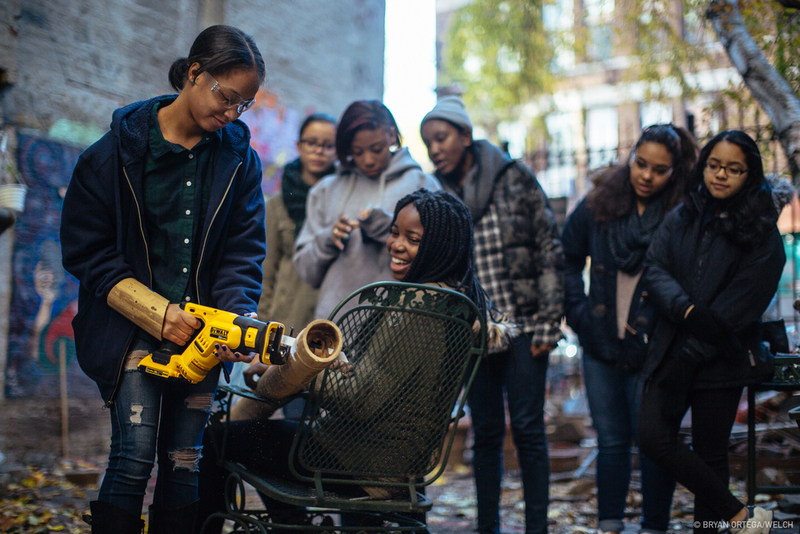 The urban farm network is supported by a Facility Center, which is composed programmatically by a canteen, a market, urban farms, workshop areas, information spaces and classrooms. This space should demystify the physical mass - building - as being a border for activities. Once activities can be extended beyond physical boundaries, its private or public character becomes blured. Consequently, occupation of the site through mass is fragmented by occupation with activities, resulting in several open areas. These open spaces can be used as public routes to other destinations as well. 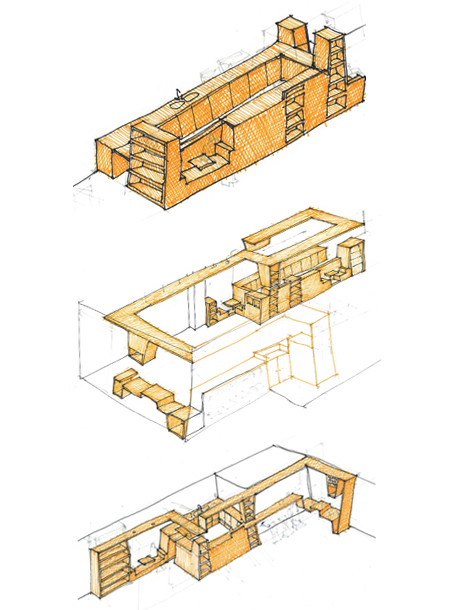 Inside the building, an idea is developed about the space that is filled or devoid of mass. 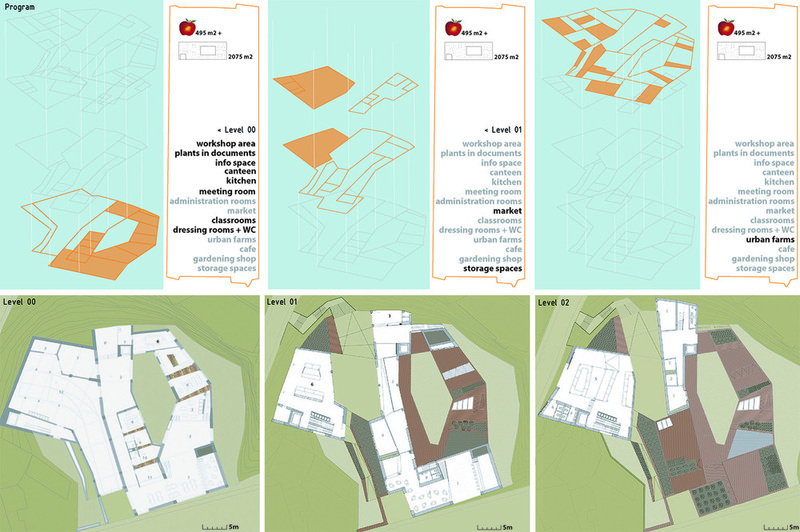 The proposal is to modify the dimensions of the mass/skin of the building generating different spatial conditions. With different dimensions, the skin becomes a container of programmatic elements beyond constructive elements. The facade is seen as a support of different elements that show signs of people’s practices. A hidden grid of small holes in the facade allows the attachment of temporary elements. This recalls the architectural approach seen in Gecekondus: One may not find any apparent logic in the arrangement of the settlements as a whole, although, even if it is not always obvious, every component of the settlement has its particular rules set by the creator.